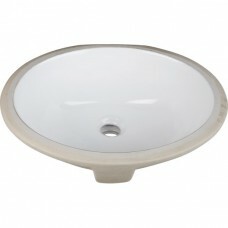 Undermount Porcelain Sink. 15 x 12. Mounting kit included.